The head of Australia’s largest general insurance group has said he is dismayed by the lack of Government action on disaster mitigation as the group revealed the multi-billion dollar risk facing the country. Speaking on the release of a new report, which found that the Australian economy has some $326.6 billion worth of GDP and 3.9 million people located in areas of high to extreme risk from natural disaster, IAG CEO and MD, Peter Harmer, said that more needs to be done on the mitigation front. “At the end of the day, nothing is going to obviate the need for some significant investment in disaster mitigation,” Harmer told Insurance Business. “We think it is our duty to continue to put pressure on the Government to recognise this and come up with the funds. “We know that there are budgetary constraints but, not only are we talking about a substantial physical loss of people’s property, we are also talking about the potentially catastrophic consequences for the Australian economy … At the end of the day, we are talking about the safety of our citizens. “It really does dismay me that we are four years from the commencement of our work in this area and Government is engaged well but we still haven’t got traction. The report, entitled At what cost? Mapping where natural perils impact economic growth and communities, is the first to examine the impact that floods, storms, tropical cyclones, bushfires and earthquakes, have on economic activity. 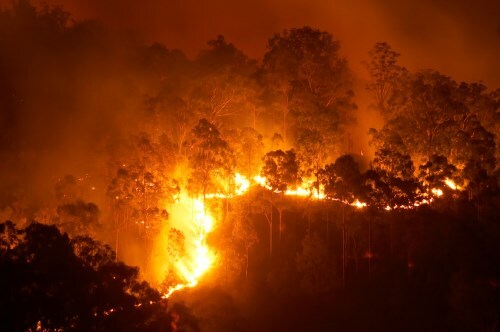 The findings reveal that areas of Australia with high and extreme risk to bushfire generated 10.8% worth of GDP and are home to 2.2 million people, while areas with the same risk of flood generate 28.4% of GDP with nearly 25% of the population. For brokers, the Group has released a map tool called At What Cost, which allows a closer look at the risks facing any area of the country. 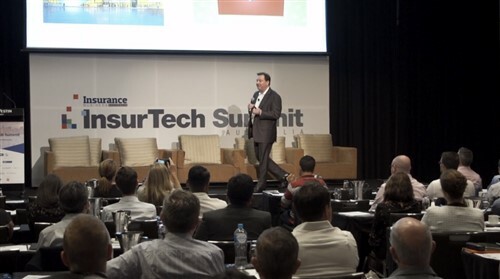 Harmer stressed that brokers will play an important role in helping clients understand their natural disaster risk, as the interconnectivity of supply chains sees disasters in any part of Australia have an impact on the whole country. 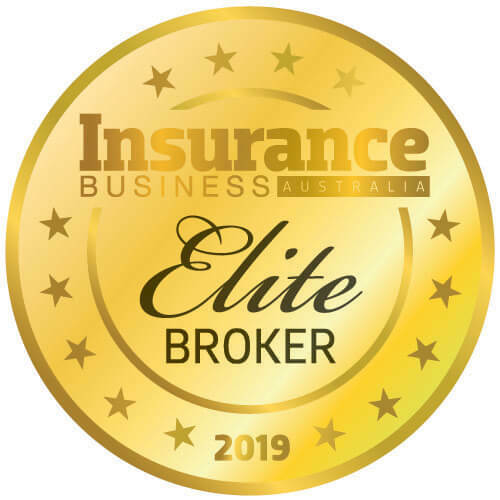 “Insurance brokers can have a very important role in helping customers understand the level of risk that they are facing and also to make sure that insurance coverage is not only properly designed but adequate in terms of sums insured etc.,” Harmer continued.